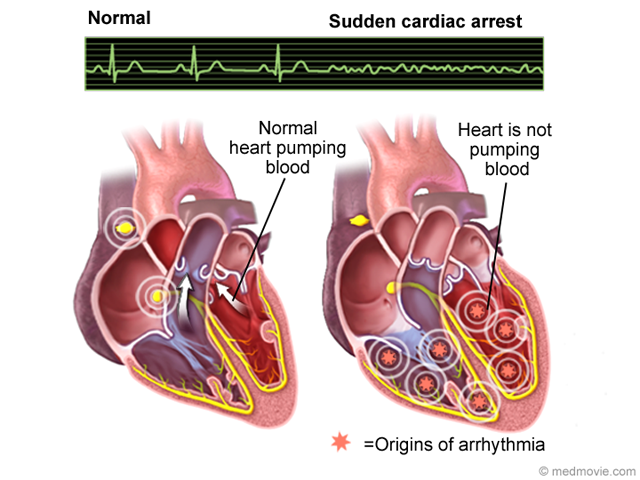 Atrial fibrillation is a heart arrhythmia in which abnormal electrical signals begin in the atria (top chambers) of the heart. 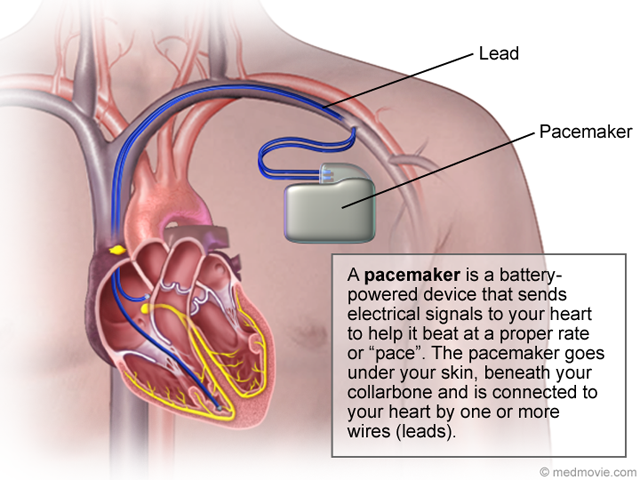 This causes the heartbeat to be too fast, too slow or irregular. In atrial fibrillation, the heart beats less efficiently, which can put you at risk for other complications including blood clots, stroke, and heart failure. 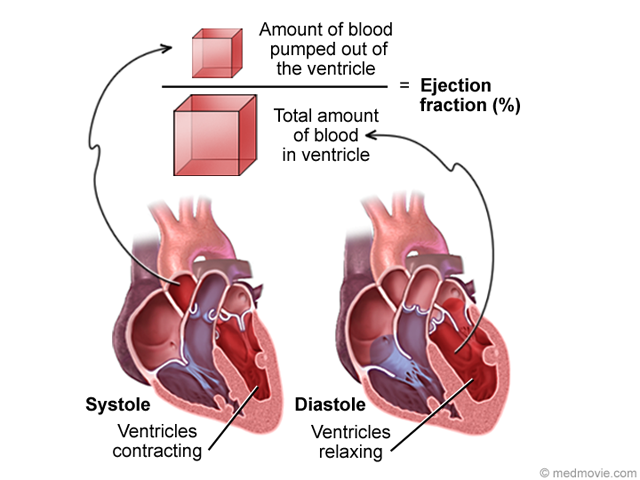 In atrial fibrillation, the heart may fail to achieve a solid contraction, which means blood may not be fully emptied from the chamber. 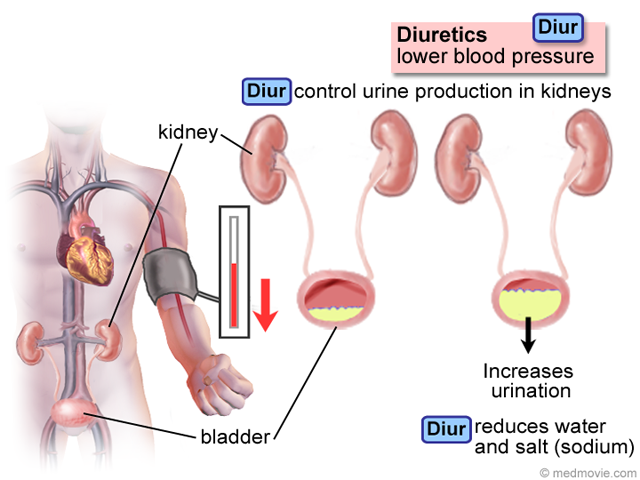 This can lead to blood pooling in the heart, which can cause blood clots. 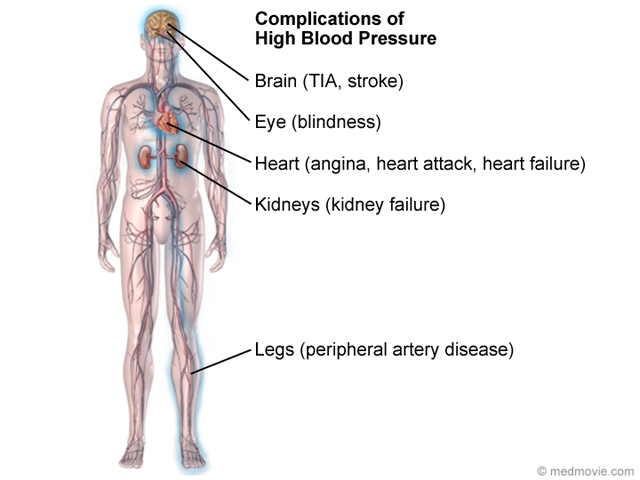 A blood clot in the heart can move to the brain and cause stroke. 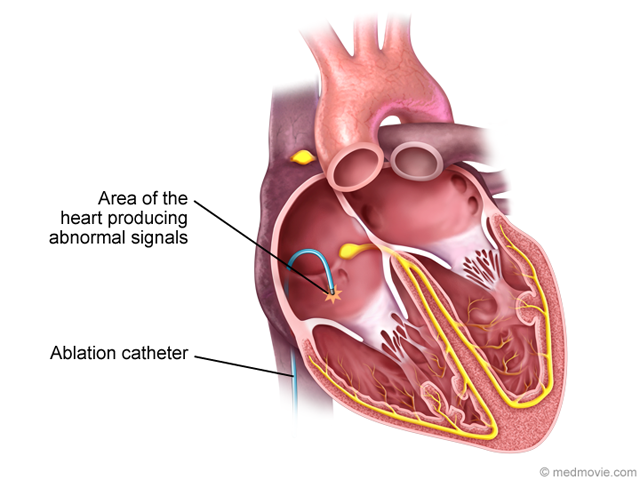 Atrial fibrillation is associated with a four or five-fold increased risk for stroke. 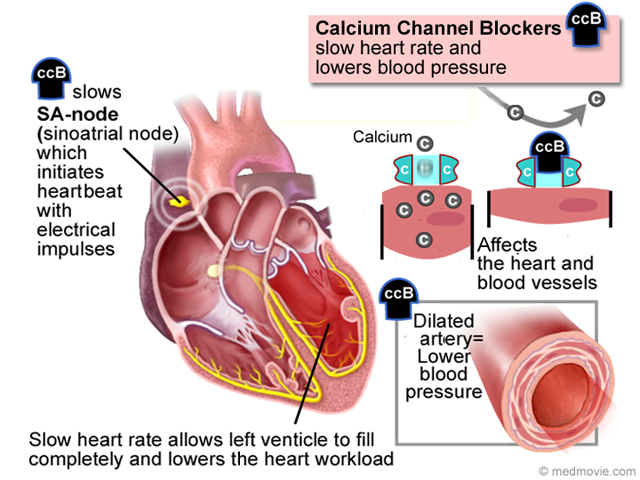 If atrial fibrillation continues over a long period of time, the decreased efficiency of the heart can lead to heart failure. 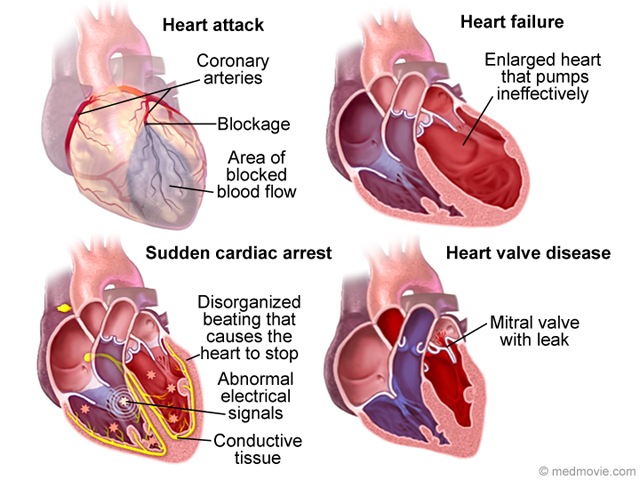 Heart failure is the long-term inability of the heart to pump enough blood for the body’s needs. 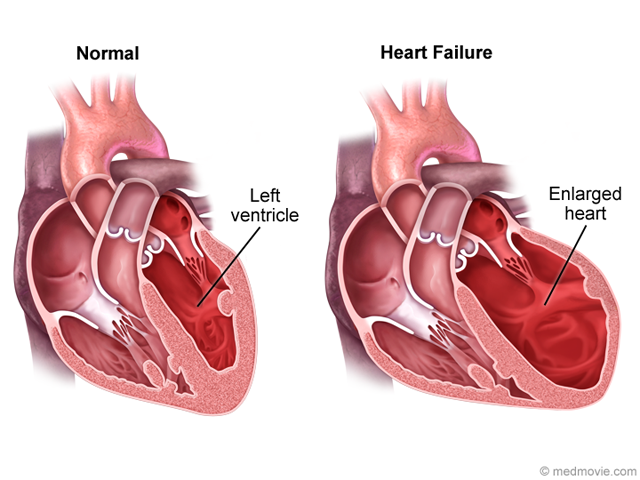 Heart failure may mean that the body’s organs don’t receive the oxygen they need to work properly. Without an adequate blood supply, the organs become damaged which eventually may lead to death. 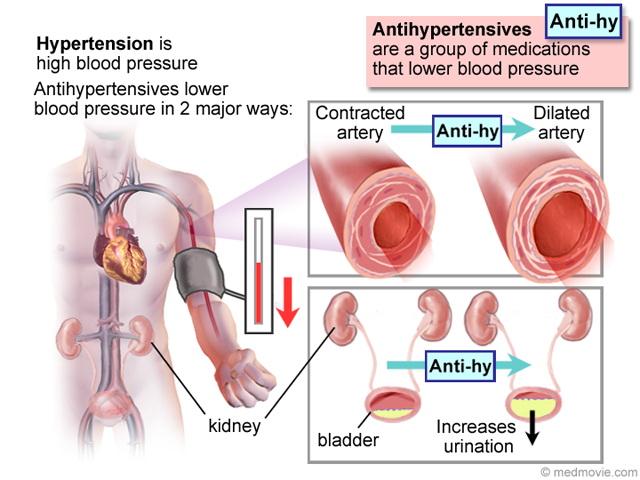 For this reason, treating atrial fibrillation is very important.